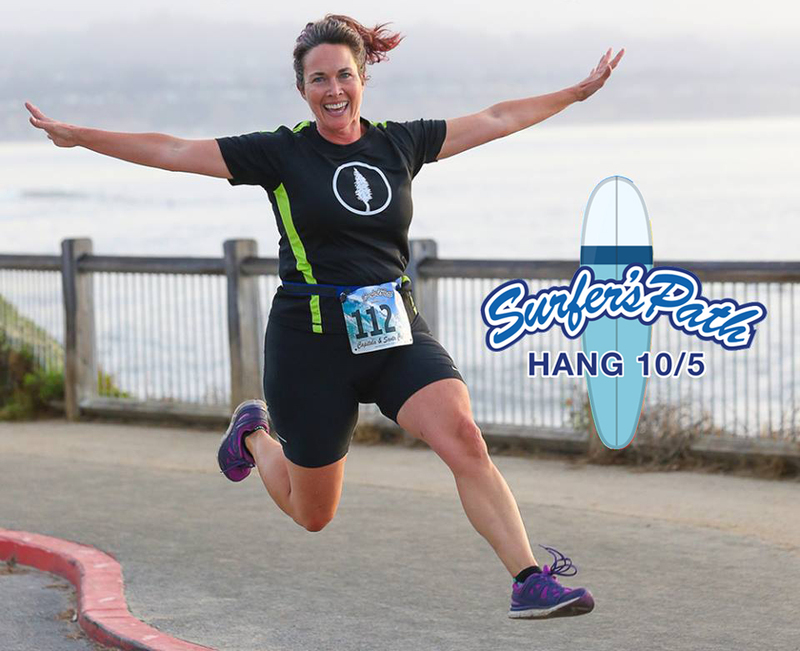 This event features ocean and beachfront views along a 10 mile and 5 mile course. The Hang 10/5 starts and finishes in Capitola Village and travels onto the Surfer's Path, passing many of the world’s most famous surf breaks. The course enters beautiful Pleasure Point and continues along scenic East Cliff Drive to the 5 mile turn around at 25th Ave. The 10 mile course continues on East Cliff to the turn around in picturesque Arana Gulch Park, overlooking the Santa Cruz Harbor. There is plenty of surf music and celebration at the beachfront finish area located in the heart of Capitola Village. Grab some friends and Hang 10 or Hang 5 at this event. Surfs UP!